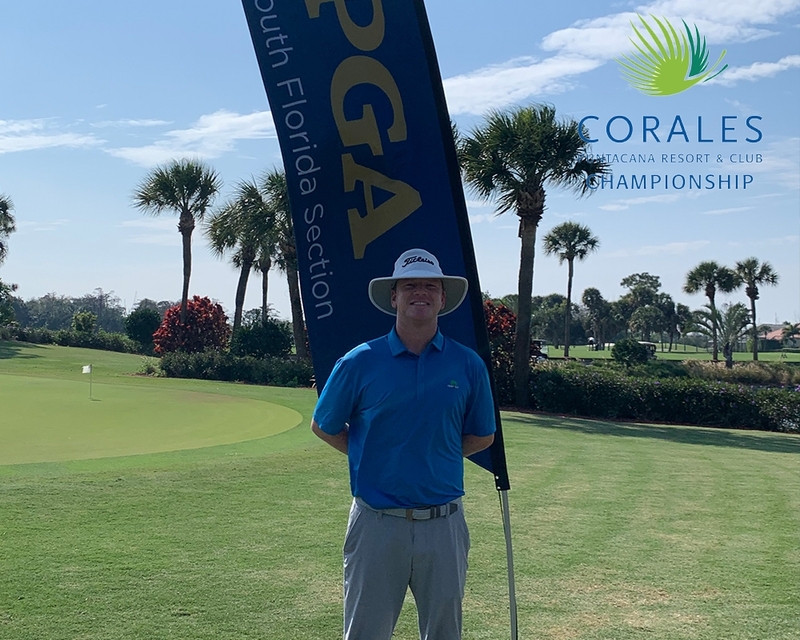 March 26th 2019 - On March 5th Justin Bertsch, PGA Head Golf Professional at the Hideout Golf Club in Naples captured the title at the Class A qualifier earning a spot into this weeks PGA Tour event at Corales Golf Club. Bertsch is a strong player on both the Section and Chapter level, and last year he finished second on the Omega Player of the Year points list earning him a spot on the 2018 Challenge Cup Team. A team who captured the cup title against the North Florida PGA back in mid-October. This week's event however is far different from a Section or Chapter event. This Thursday he will tee it up at 8:40 AM off #1 and play against some of the best in the world, and we wish him well. To follow his progress, click here.